British India	has had 4 events featured on GiggedIn in the past. We totally froth over this artist and will have them again soon. British India emerged from the underbelly of Melbourne’s independent music scene to take Australia by storm in July 2007 with their acclaimed independent debut album 'Guillotine'. With support from triple J radio their songs ‘Black & White Radio’ & ‘Tie Up My Hands’ became arm-raising, air-punching anthems at venues and festivals across the country. British India developed a reputation for their explosive live shows and extensive touring. They took out the 2007 AIR Award for Best New Independent Artist. One year later the band released their second album 'Thieves'. Thieves debuted at No 5 in the ARIA Top 10 and demonstrated the band’s growth, in both popularity and as songwriters ‘Thieves’ featured the foot-stomping single ‘I Said I'm Sorry,’ and earned the boys their first ARIA Award nomination. The boys turned a new corner in their career in 2012, signing with Melbourne's Liberation Records and Mushroom Music . Their 4th album 'Controller' again debuted in the Top 10 and the band achieved their first 'Gold record, selling 35,000 copies of the hit single 'I Can Make You Love Me' . This also gave the band their 5th entry into triple Js Hottest 100. 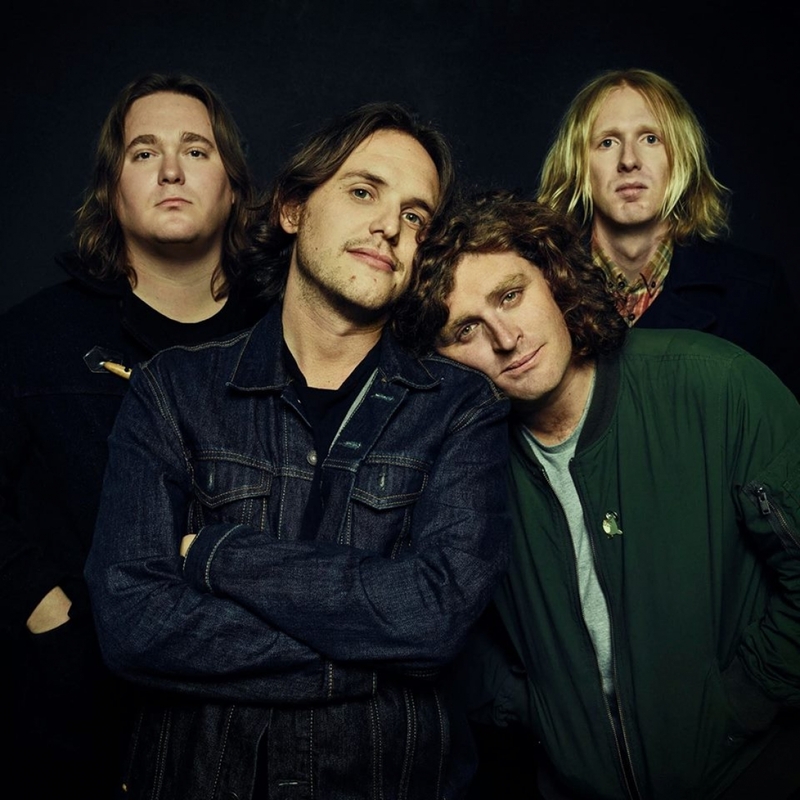 British India are recognised as of Australia’s most popular and hardest working bands, regularly travelling Australia and visiting rural towns as well as capitals. Riding high on the success of 'Controller', the band are set to continue their rise in 2015 with the release of their new album. 'Wrong Direction', the first single from their forthcoming LP, is out now.